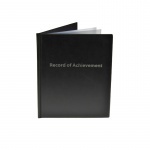 Record of achievement folders are supplied to students to keep a history of their work throughout their school years. 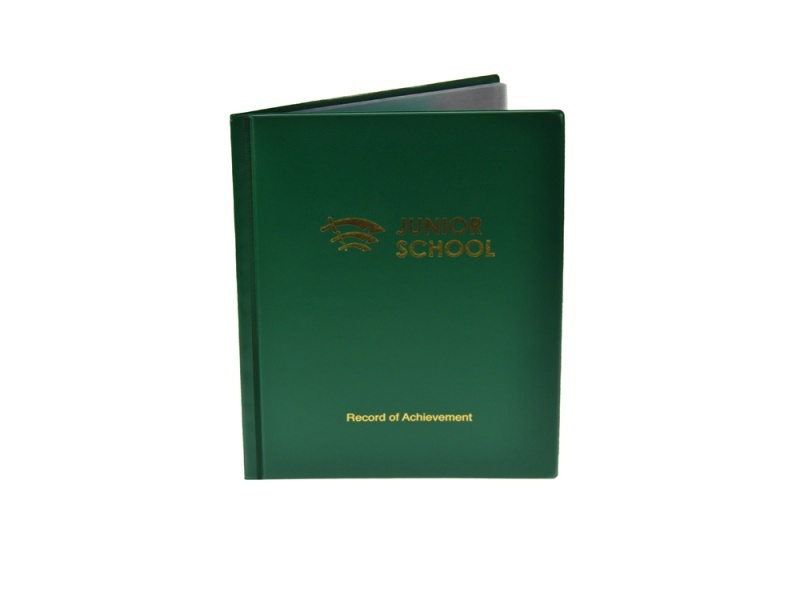 When it comes to giving your students the very best start, our record of achievement folders are the perfect products to use from early school to universities. 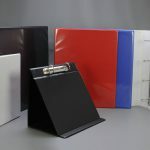 They can assist your students from classroom to campus and right the way through to their career, we can meet or exceed your requirement on design, on lead times and on budget with Celsur Plastics. 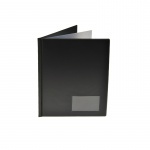 Utilizing an extensive range of materials, our enviable reputation and experience within the presentation and stationery industry will provide the end product you need. 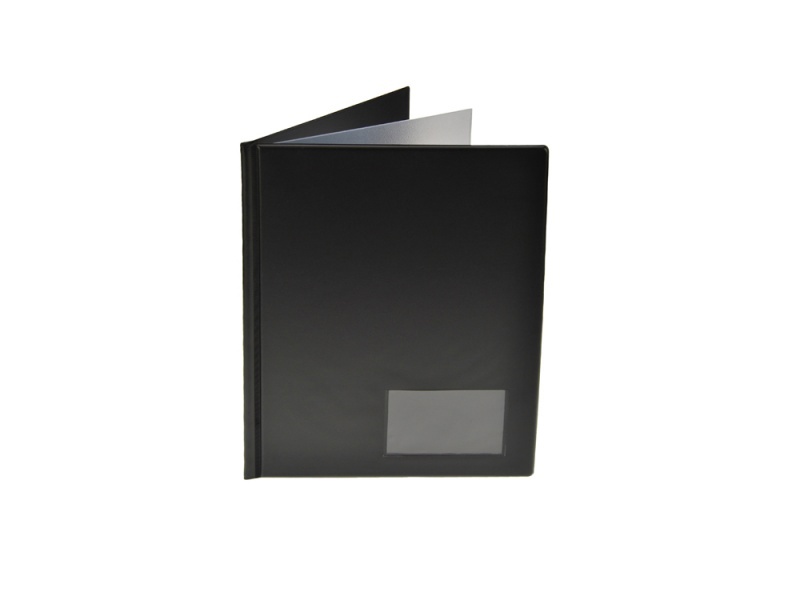 With our in-house design and sampling service, we are able to produce an extensive range of bespoke record of achievement folders. 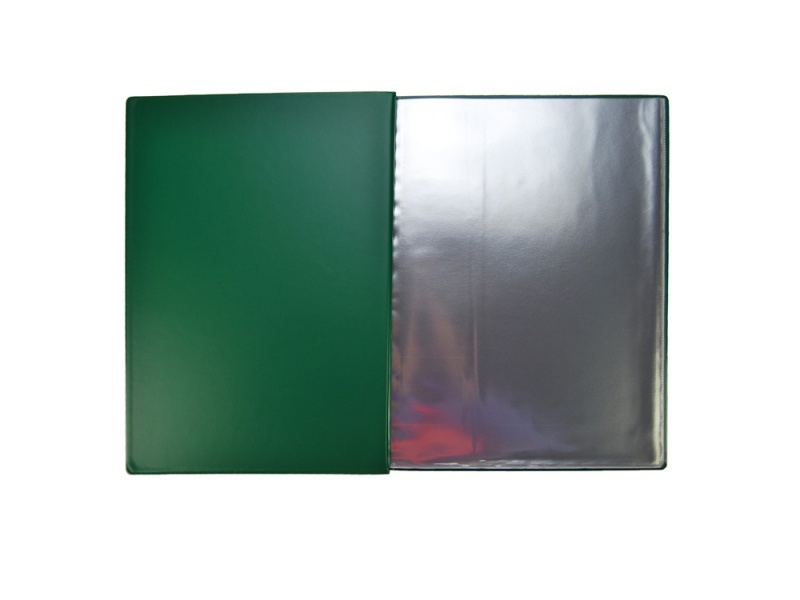 All of our folders are certain to put your students ahead of their peers when progressing in their education, in the workplace and beyond. 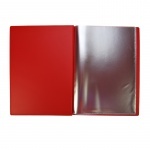 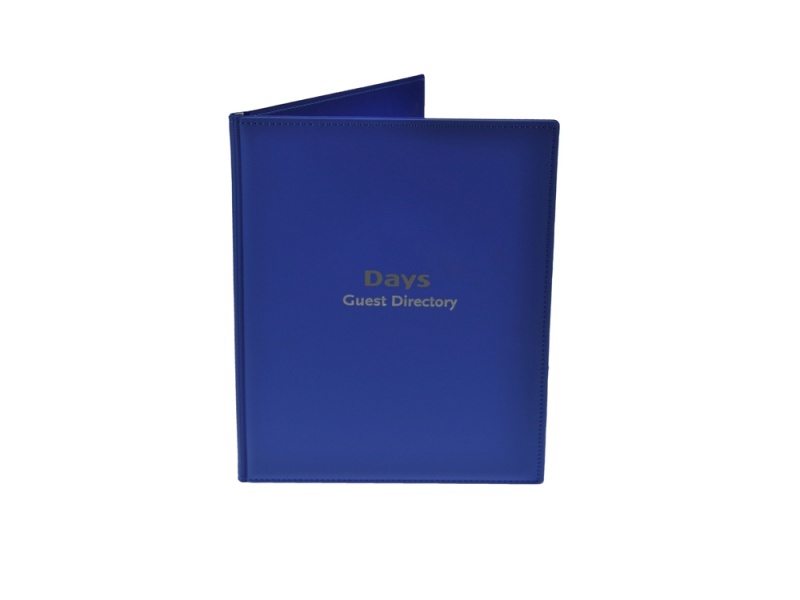 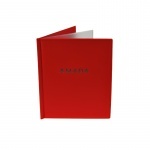 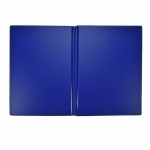 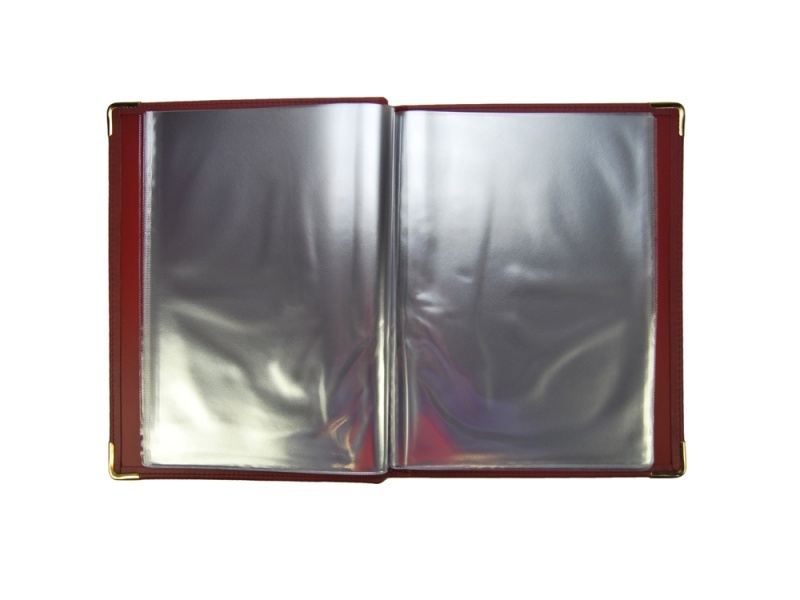 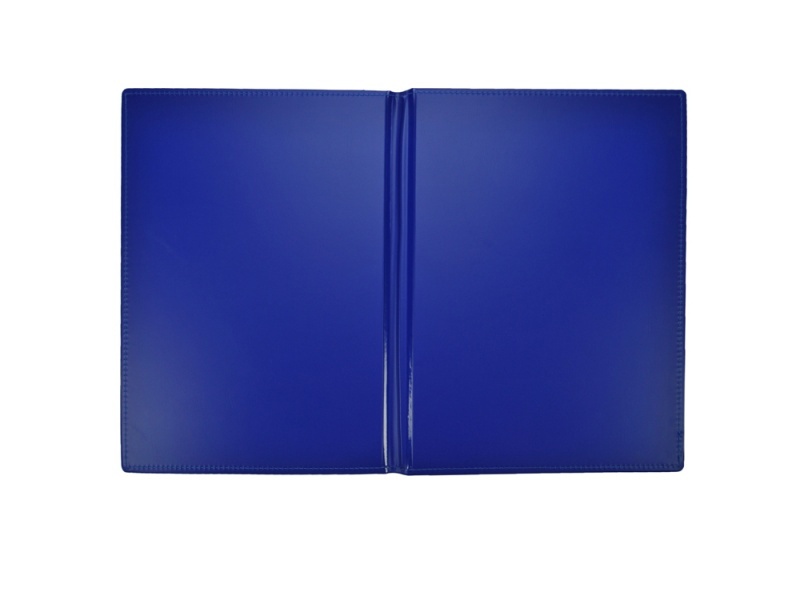 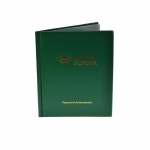 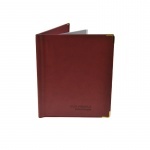 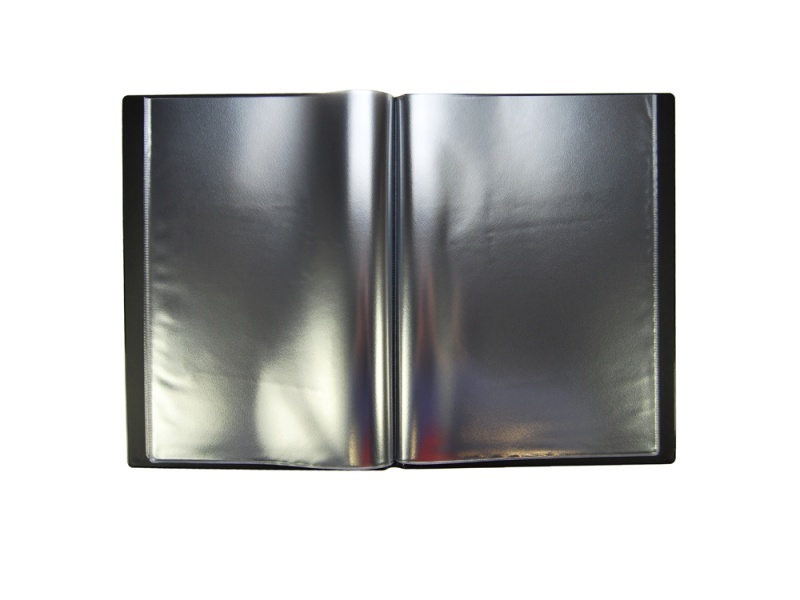 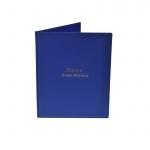 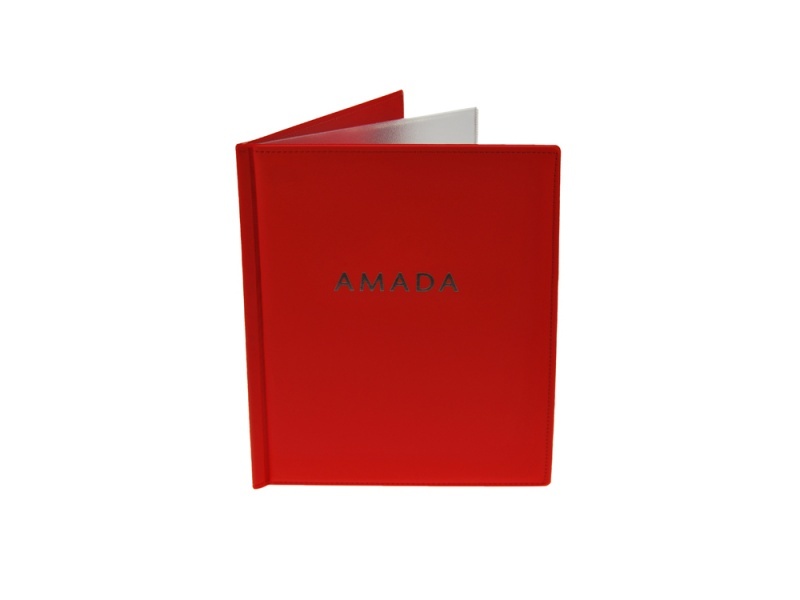 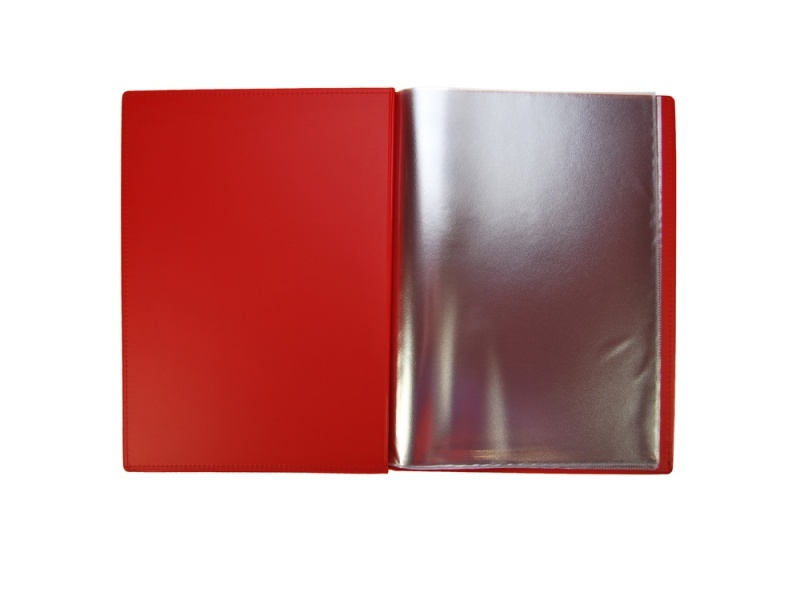 Each record of achievement folder is available in a number of colours and finishes. 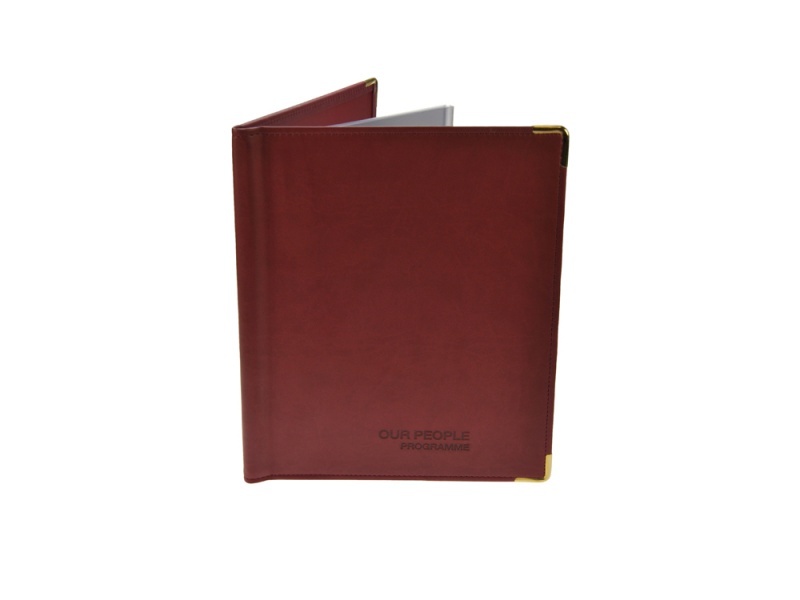 Including PVC with a choice of 35 plain colours, leather look PVC, PU and even real leather. 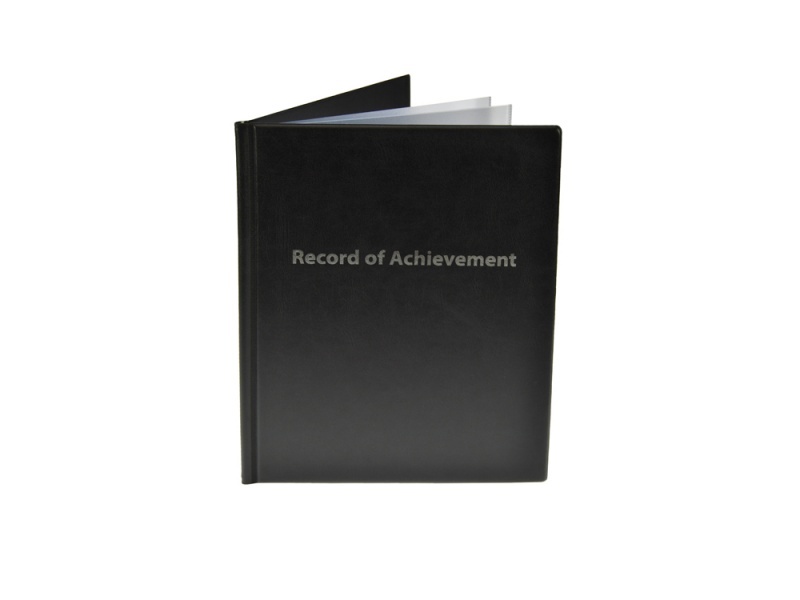 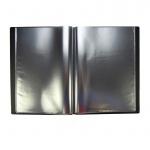 Your custom made record of achievement folder can be personalized further with the latest print technology. 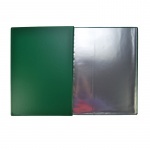 All of these methods can be used to transform your students’ folders into a highly functional presentation folder all produced inhouse here at Celsur Plastics..
Bespoke manufactured record of achievement folders are designed to be as individual as you, and produced by Celsur Plastics here in Staines-Upon-Thames.